In an effort to continue to bring you the best quality themes available on the market, we decided we wanted to put together a little roundup for you. 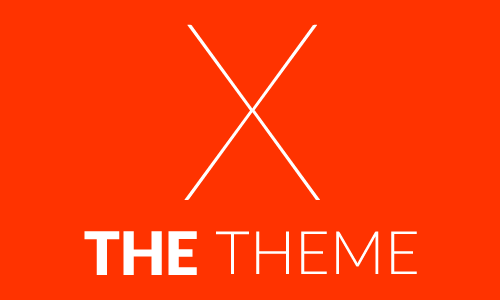 This is a list of some of our favorite magazine themes that we think you’ll enjoy as well. Take some time to read through the post and check out the live demos of each theme as that’s really the best way to see what it has to offer. Enjoy! Parallels features a modern magazine layout that is easily customizable via the custom admin panel in the backend. The homepage of Parallels premium WordPress theme is fully customizable, and the theme comes with plenty of page layouts and custom post types to keep you well organized. 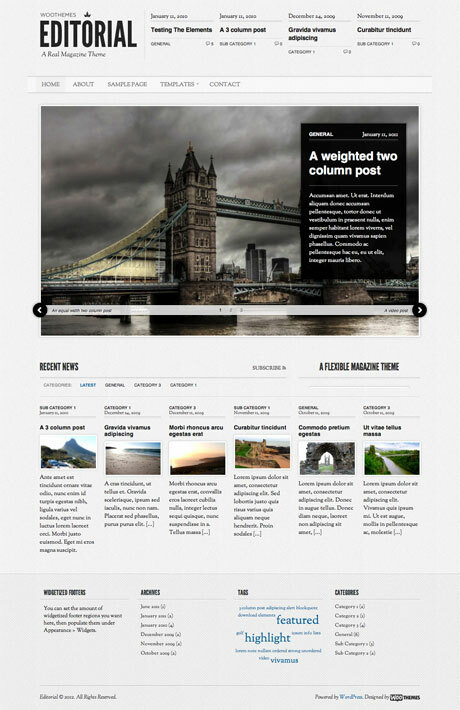 Editorial is a stunning premium WordPress theme by WooThemes that gives you absolute control over the layout of your pages. All posts in Editorial are able to be styled independent of one another with a one, two, or three column layout. Continuum is without a doubt one of the most tricked out themes we’ve ever come across! With eleven custom widgets, five custom jQuery content sliders, nineteen unique sidebars, and over 200 theme options, there’s absolutely nothing you can’t adjust with this great looking template! Sight is an incredibly beautiful Swiss-style theme that features plenty of white space to guide your eye around the page easily. Believe it or not, this wonderful theme is absolutely free, which is truly amazing considering the amount of quality it posesses. 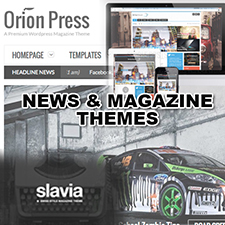 The News theme still proves to be a popular choice for StudioPress fans even long after its initial release. The sleek styling of this classic looking magazine site is definitely one reason why it remains a perennial favorite time and time again. 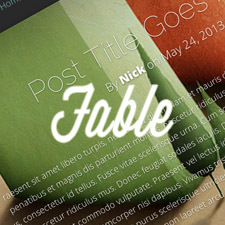 Verbage is a great theme by Organic Themes that can function as a great magazine with it’s heavy focus on typography. There is a free version and a premium version of Verbage availiable, with the free version simply containing a few less features. Check out the comparison chart between the two by clicking through on the link below. TechNews was built from the ground up for serious bloggers in charge of running content heavy, magazine style sites. 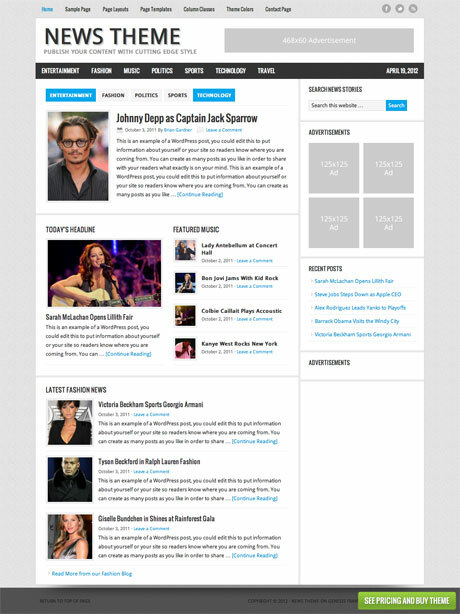 The strategically designed homepage was carefully crafted to give maximum exposure to essential elements. 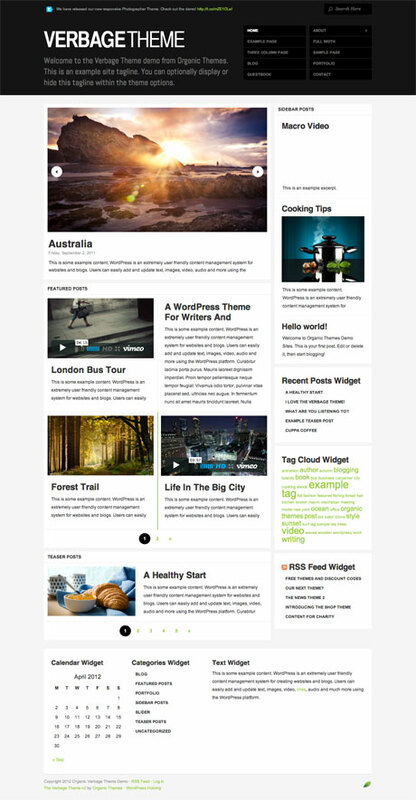 Lifestyle is a great looking theme that is light and inviting to visitors. It could work equally well for a more professional news oriented site, or as a blog focused on fashion, celebrity news, or design. Responz is a three column magazine layout that is completely responsive, allowing you to serve up content to your users in a way that is tailor-made for their device that they’re viewing your site on, no matter how big or small. It features a wide range of compatibility with mobile phones, including the iPhone, Android devices, and Blackberry. LitePress is another great-looking, minimal magazine style layout that is completely responsive. 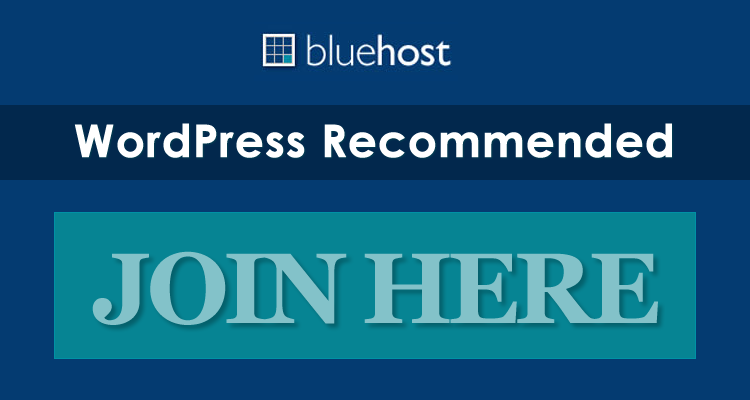 Powered by the WPZOOM Framework, its advanced option panel allows you to easily customize all details of your theme to best suit your needs.